Hi! 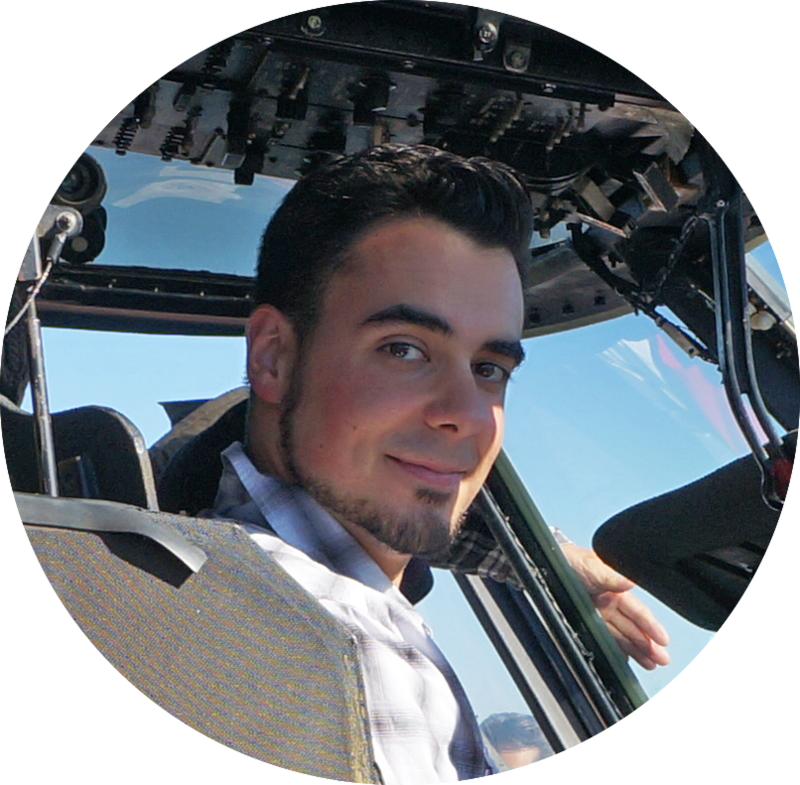 I'm Carlos and I've been working as Software engineer for +10 years. Mostly databases and distributed systems. Nice stuff. Feel free to reach me in social media or by email. When I have time, I do some consulting/freelance work for small companies. Copyright © Carlos Mecha 2018. Thanks to Jekyll and Freelancer theme. 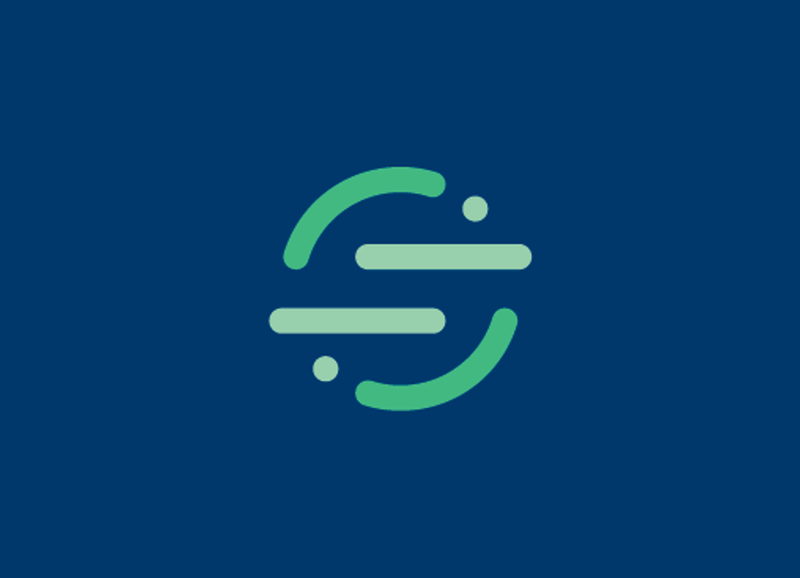 Segment provides the customer data infrastructure that helps businesses put their customers first. Set weekly, quarterly and yearly goals for Segment’s Destinations team. Establish priorities and evaluate risks of our engineering projects. Direct the team during the process of formalizing project proposals. Identify efficiency tweaks and improvements for nodejs proecesses. Update our CI and test processes to increase engineering efficiency and speed. Helping to maintain Segment’s massive AWS infrastructure (+6000 ECS tasks, +1.8PB of S3 data, +350 production databases, +1000 EC2 instances). Desgined and wrote BigQuery and Snowflake warehouse connectors. As part of the Warehouses team, I was focused on desig and implement the V2 of Segment’s Warehouses product. Syncing currently more than 15 billion rows per day to +6000 warehouses. Paired with the success team for technical calls with our customers. As side project, I optimized the warehouses dataflow, saving $300,000 a year on AWS costs. 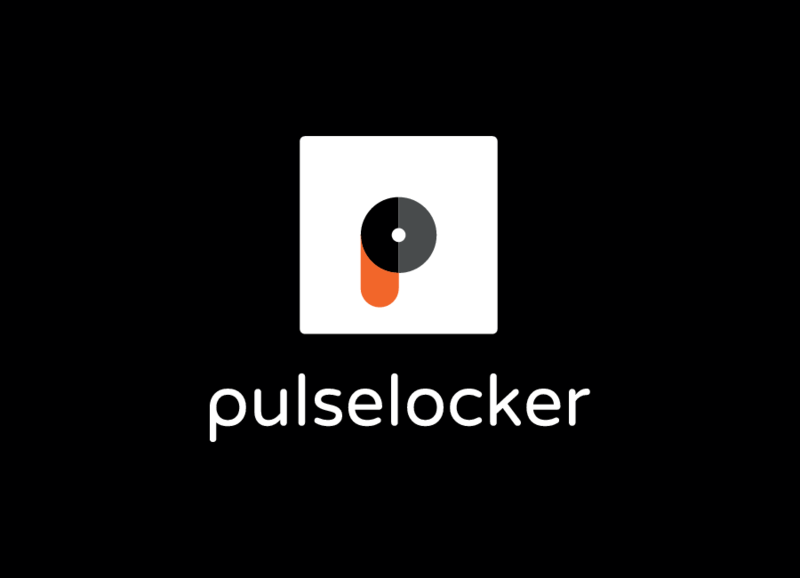 Pulselocker is the first music streaming service built just for DJs. Integrated directly into DJ applications, Pulselocker gives you access to an up to date catalog of 44+ million tracks from major and independent labels from within the DJ application browser. Adquired by Beatport. Music ingestion engine: Designed and developing a container-based system to synchronize data between databases like Cassandra, Couchbase, Postgres, Elasticsearch and Redis. Music delivery platform: Maintaining fulfillment pipes between Pulselocker’s infrastructure and content providers. 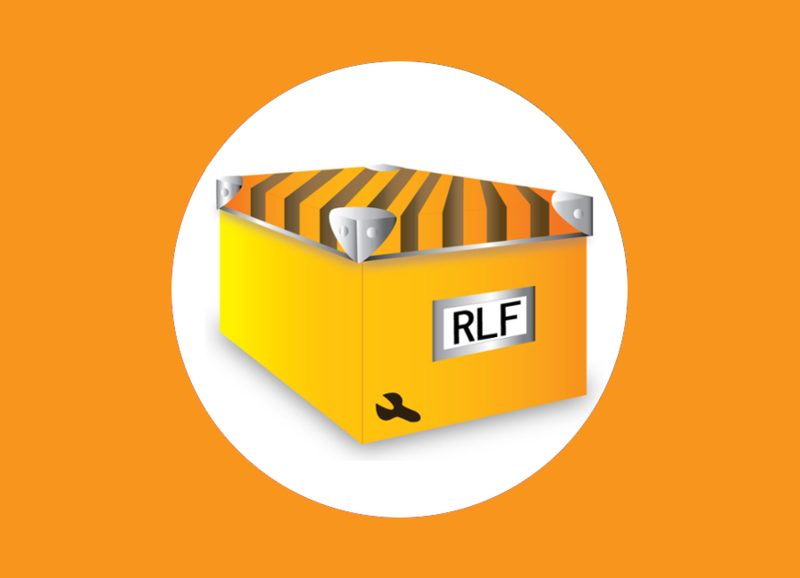 Integrating Pulselocker backend services with Celery and RabbitMQ. Helping to maintain the Pulselocker’s API. 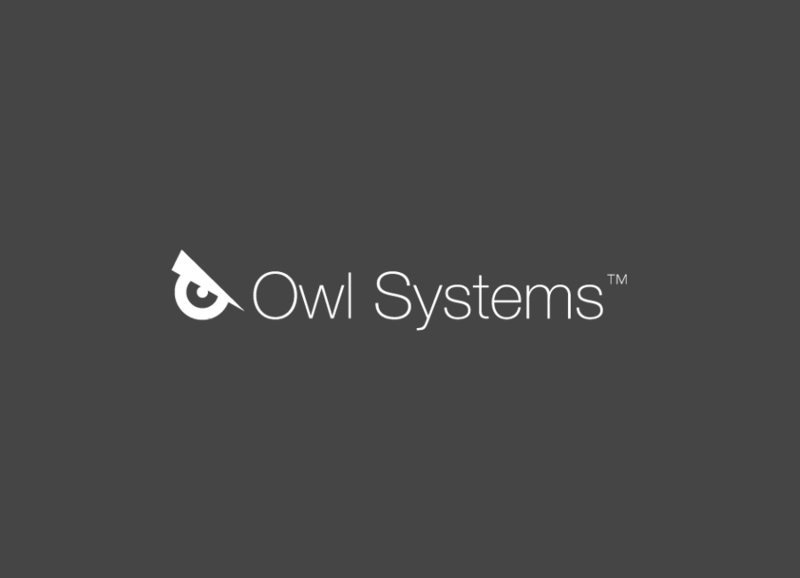 Owl- Systems develops and commercialize software for schools, facilitating the job of the teachers both in a more interesting learning experience for the kids, and in a more effective communication with the parents. Led the Owl engineering team to develop iOS and Android apps. From time to time, I work as a freelancer for small companies/teams. Design and implement ETL processes. Design projects to integrate with 3rd-party APIs. 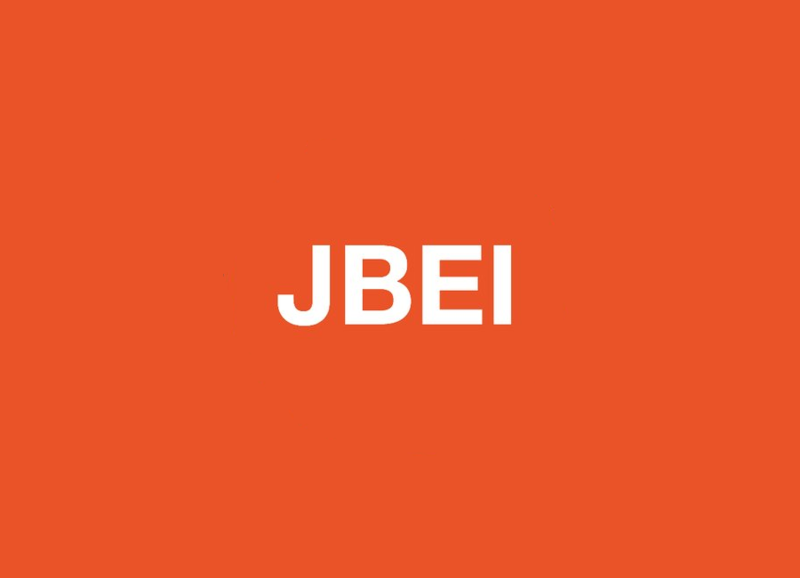 The Joint BioEnergy Institute (JBEI) is a U.S. Department of Energy (DOE) Bioenergy Research Center dedicated to developing advanced biofuels—liquid fuels derived from the solar energy stored in plant biomass that can replace gasoline, diesel and jet fuels. Developed a performance management system for employees embedded into Atlassian Confluence. A framework to connect eletronic tools to a central system for remote access. Designed and developed a fully-functional distributed system for teachers and students of mechanical and industrial engineering. The platform provides remote access to laboratory hardware (motors, drills, computers, cameras, measure instruments, etc). 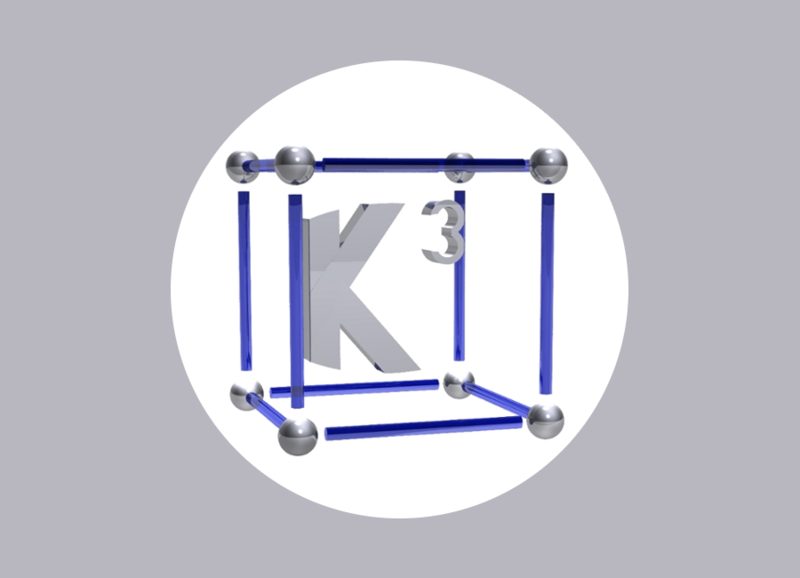 Implemented using JEE, C, Visual C++ and Android.